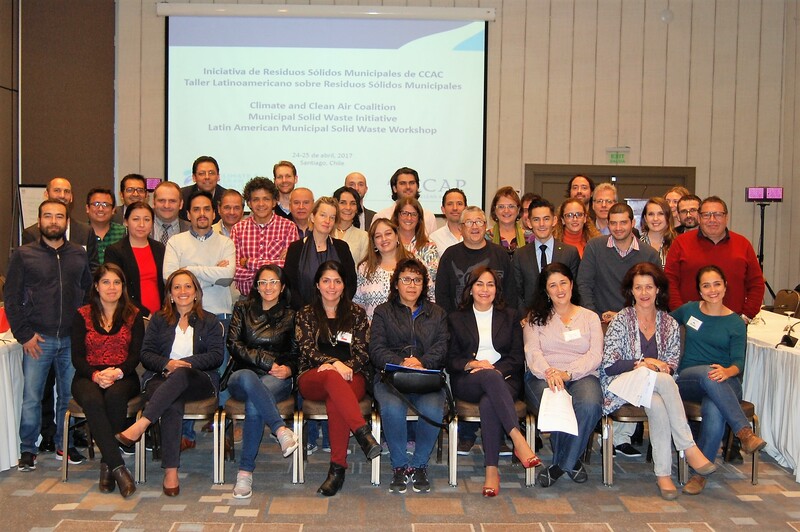 The Climate and Clean Air Coalition's Municipal Solid Waste Initiative held an invite only workshop on reducing short-lived climate pollutants (SLCPs) from the solid waste sector in Latin American countries. 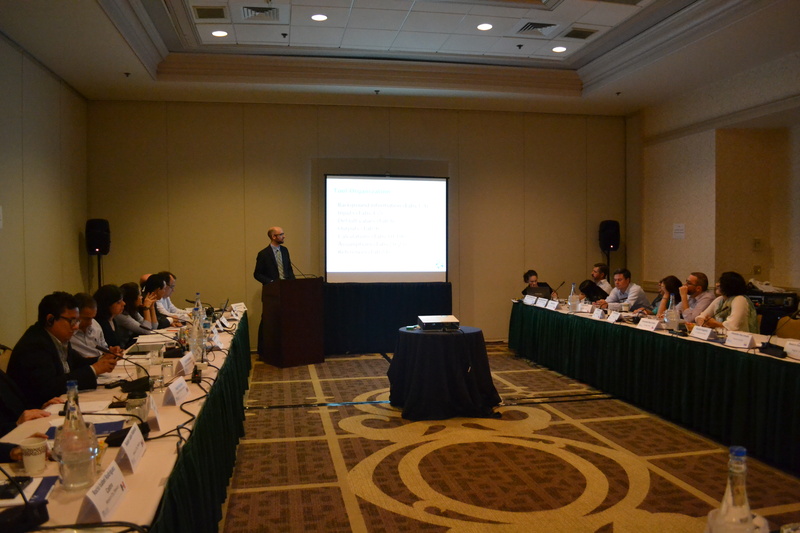 This event took place at the Georgetown University Hotel and Conference Center in Washington D.C., USA, on March 31st and April 1st 2016, following the Global Methane Forum. The event offered participants from Latin America training in the use of tools developed by the CCAC Municipal Solid Waste Initiative and an opportunity to learn from shared experiences of partners in the region. The workshop encouraged hands-on learning and incorporated a range of activities, including training, small breakout sessions, one-on-one work with experts, and a series of presentations and round table discussions. The goal of the workshop was to help participants develop a robust waste management workplan to achieve real reductions in short-lived climate pollutants from the solid waste sector and other development benefits.This workshop was a joint effort of CCAC Partners, led by Canada, Mexico, the United States of America, and C40 Cities Climate Leadership Group (C40 Cities), in collaboration with the Global Methane Initiative (GMI) and other partners. Cities are some of the most important partners in addressing the complex set of issues that arise from the management of municipal solid waste.